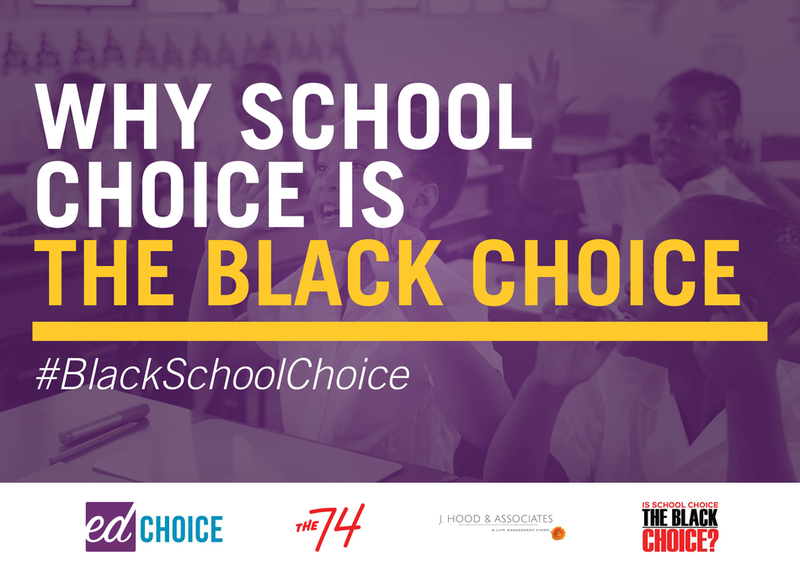 School choice—or lack thereof—is a critical issue in many communities of color. This panel of education and civic leaders will discuss how choice programs benefit students of color and dispel some of the myths surrounding school choice. Participants also will highlight how choice improves the educational environment for students of color and their families. Come prepared to engage and discuss.